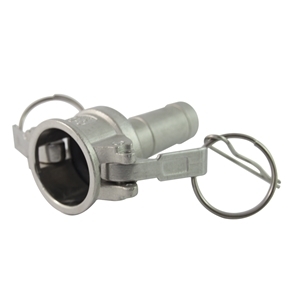 Stainless steel quick couplings Part C are available from 3/4" to 1-1/2". 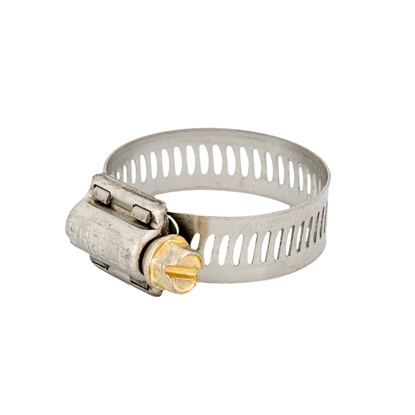 Brass screw clamps are available from 3/4" to 2". 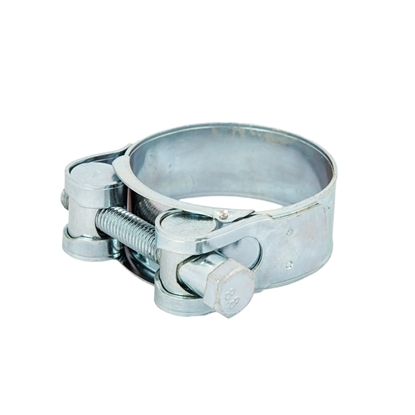 Heavy duty clamps are available from 1" to 4". 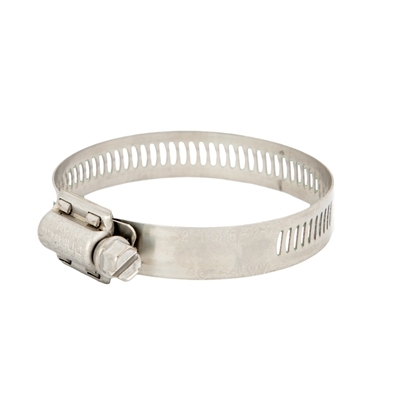 Stainless steel screw clamps are available from 3/4" to 2".